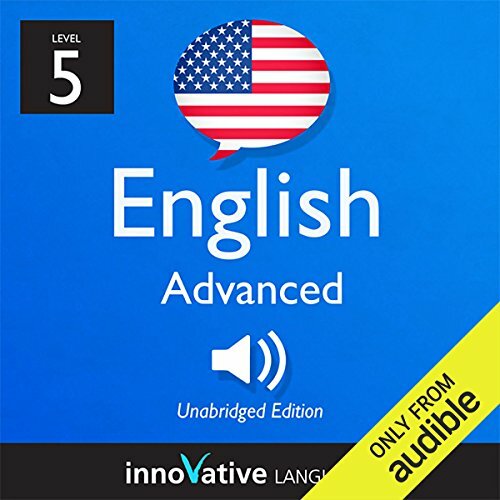 Voir les résultats écrits par "Innovative Language Learning"
trop court une seule leçon ! 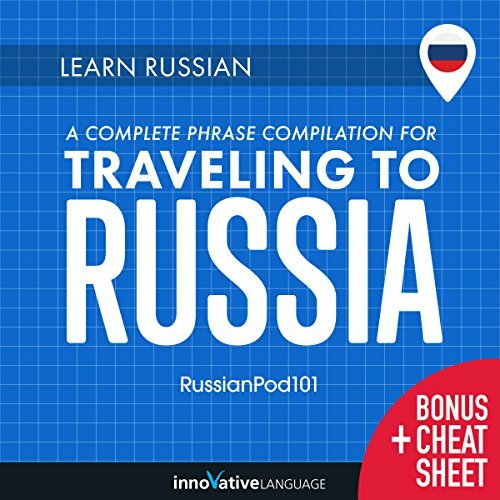 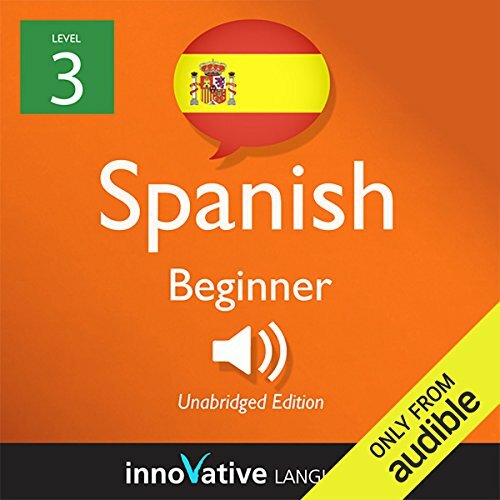 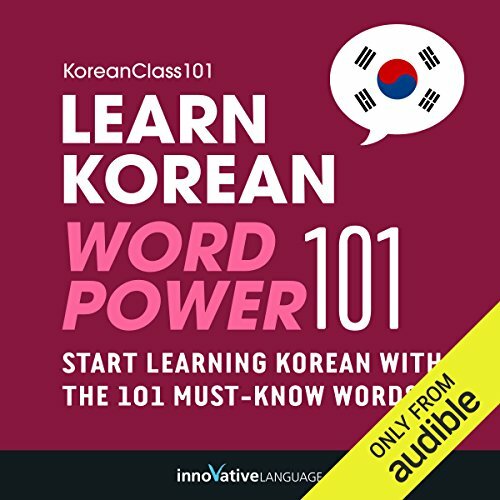 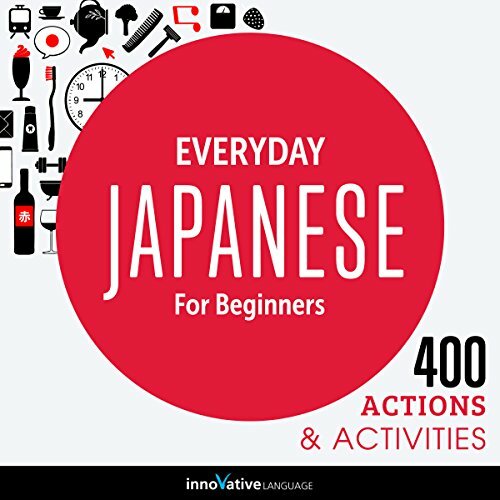 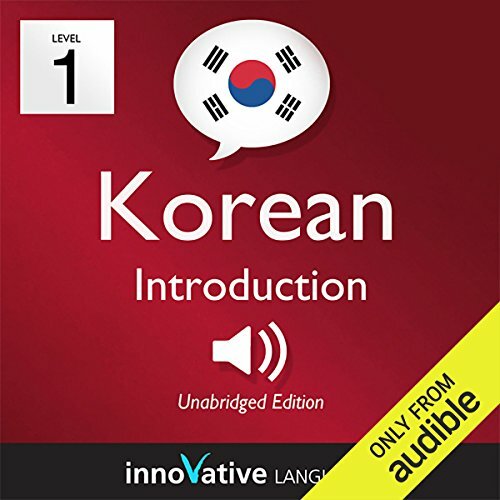 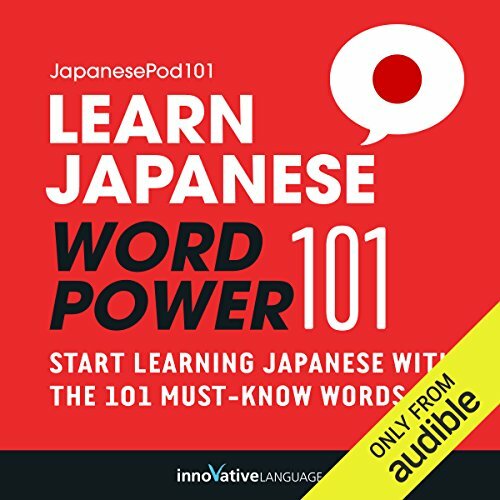 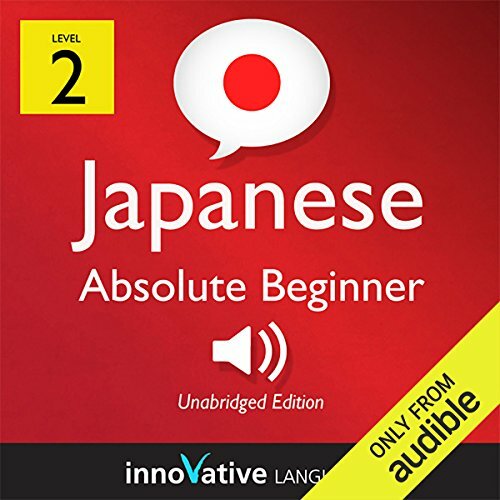 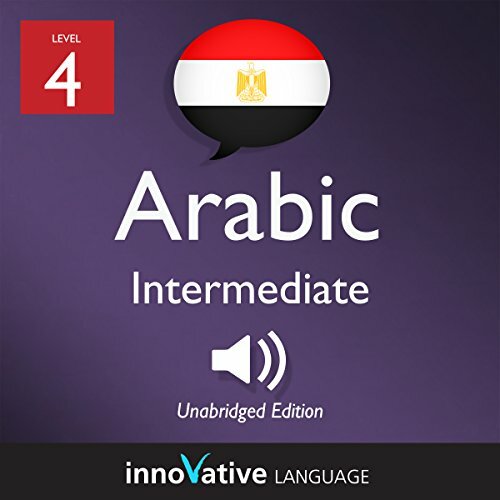 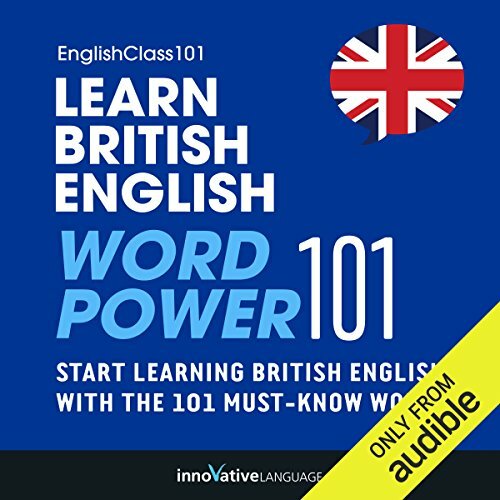 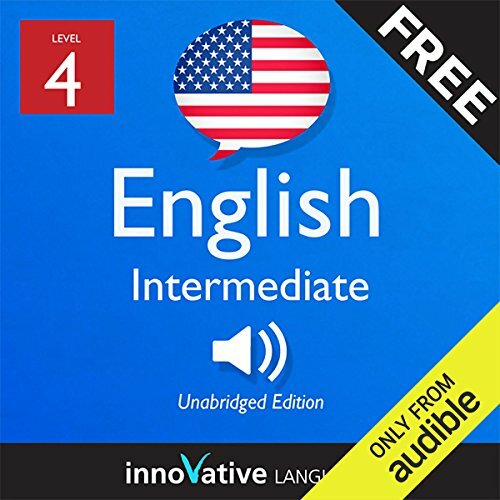 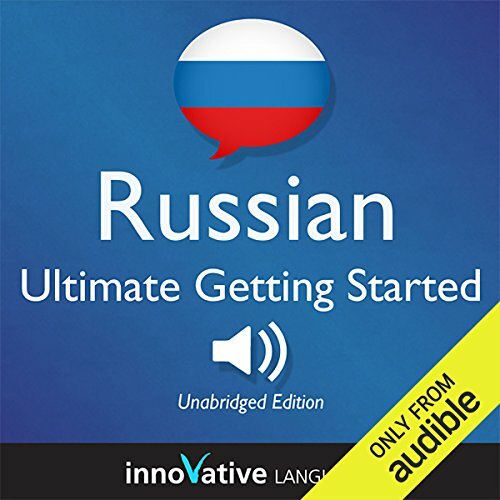 This audiobook is a completely new way to learn Italian vocabulary fast! 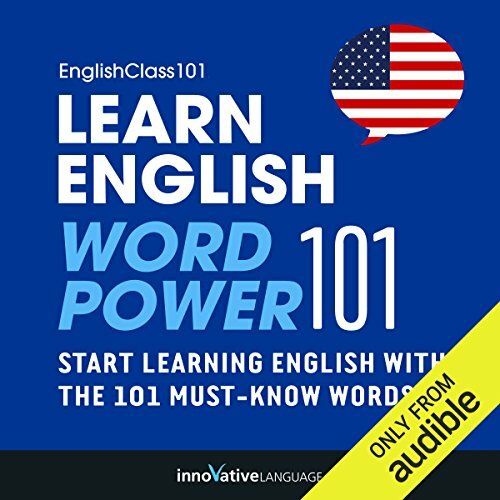 Start speaking Italian in minutes with the powerful learning methods you will master in this book. 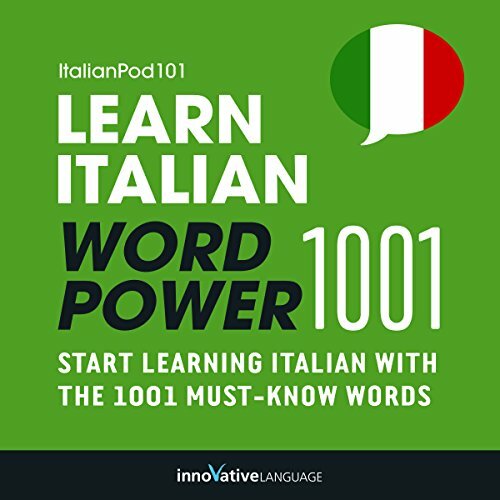 The vocabulary words you'll find in Learn Italian - Word Power 1001 were hand selected by our Italian language teachers as the top 1001 most frequently used words in the Italian language. 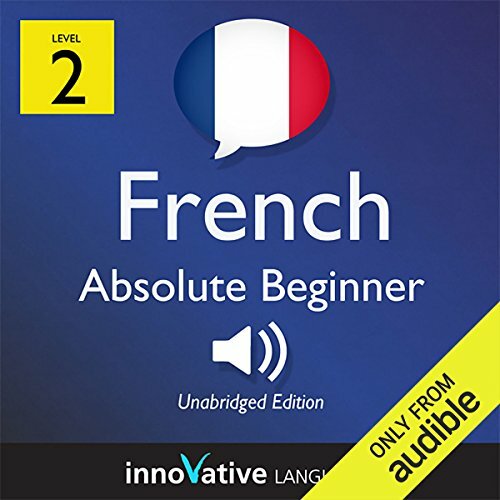 Want to learn French for professional reasons? 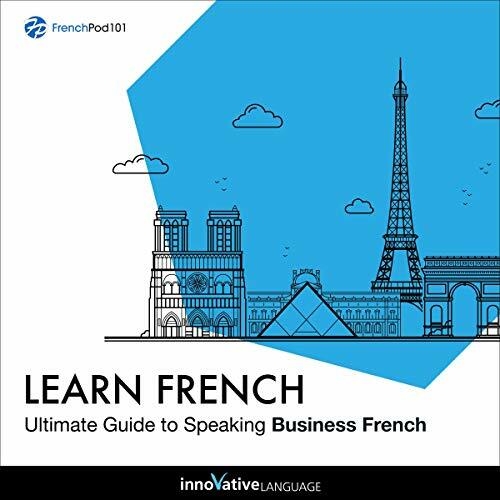 Then take your French to the next level with Learn French: Ultimate Guide to Speaking Business French. 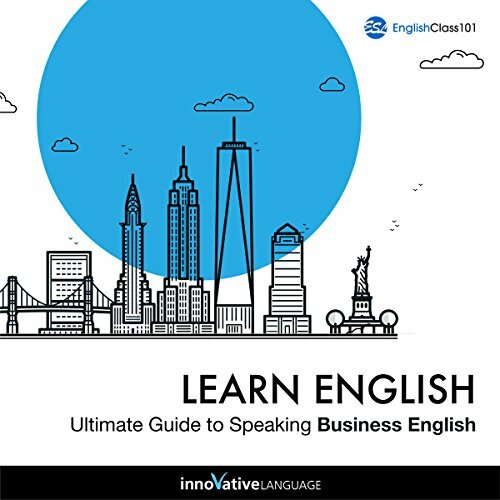 You will learn how to communicate in business environments and make a great impression. 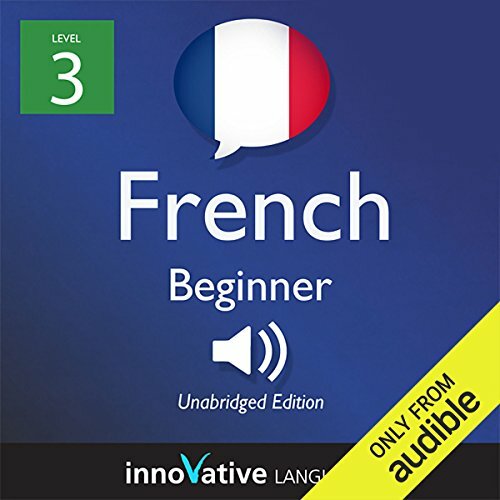 With this audiobook, you master business-level French conversations, phrases, and vocabulary. 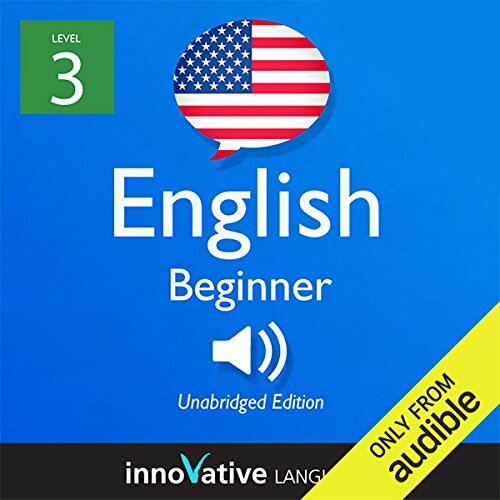 You'll learn everything from formally introducing yourself and your company and calling in sick to making karaoke plans with your French coworkers.